As if checking into a sumptuous suite at The Peninsula Beverly Hills could get any more luxe, the Forbes Travel Guide Five-Star stay offers you a BMW to use throughout your stay. Upon booking, simply request the sleek ride and enjoy the complimentary car at your leisure — we recommend cruising the Pacific Coast Highway to Malibu, Santa Barbara or even up to Santa Ynez wine country. Based on availability. Proof of automobile insurance and valid driver's license are required. 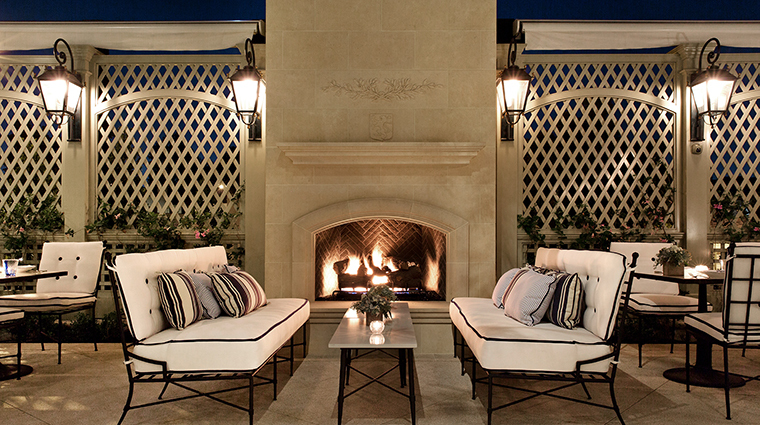 A timeless stay in the heart of L.A. 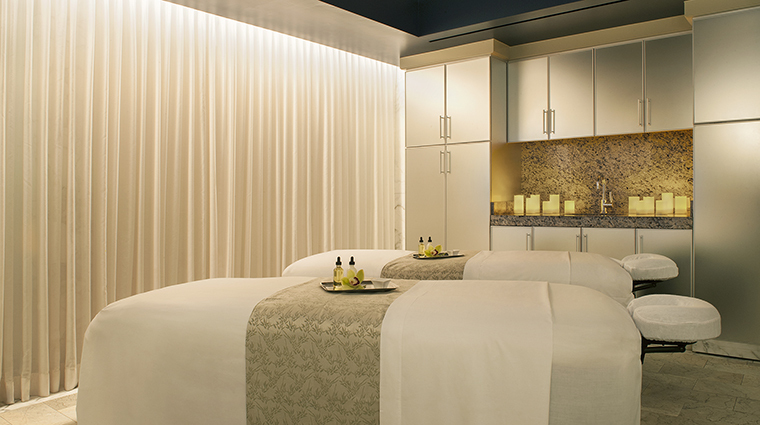 While the Forbes Travel Guide Five-Star Peninsula Beverly Hills is known for its old-school attention to service, it also delivers of-the-moment details, such as the in-room technology centers that control the lighting and ambience or the luxe Oscar de la Renta bath products. 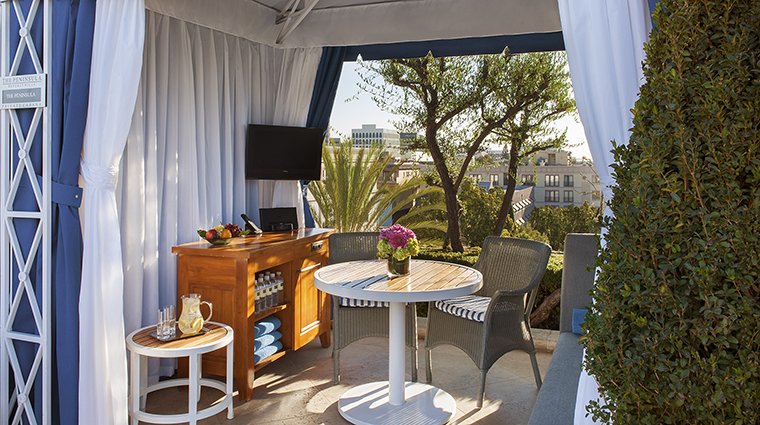 On the roof garden, poolside cabanas — surrounded by heated limestone flooring for year-round lounging — can be transformed into offices or massage treatment spaces. 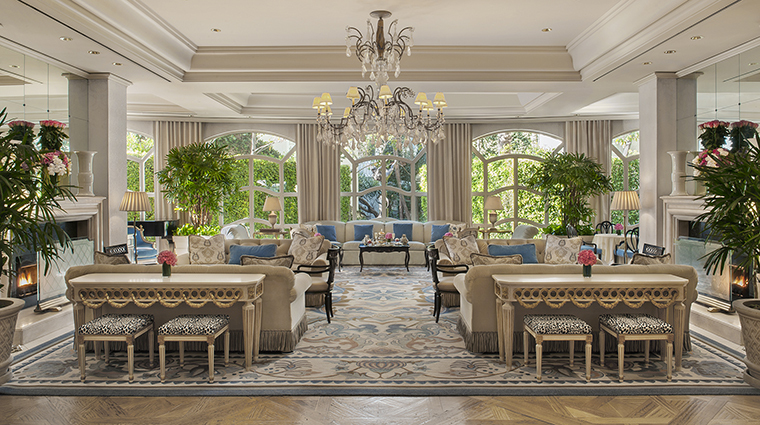 The hotel's Living Room, located just beyond the lobby and entrance, is a see-and-be-seen spot for Hollywood's power elite, who come for the superlative afternoon tea or to take over the comfortable, over stuffed couches for evening cocktails. 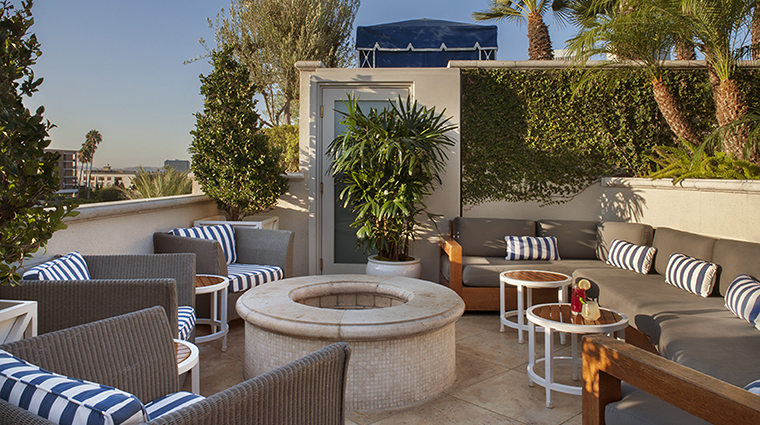 The friendly staff really perfects a stay at The Peninsula Beverly Hills. 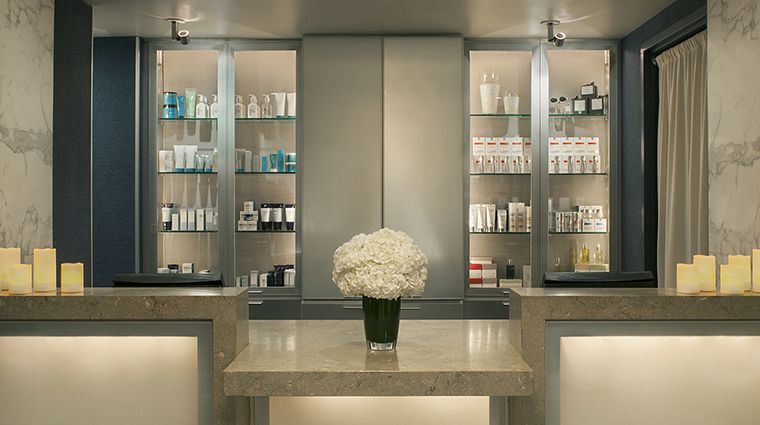 Above and beyond is the norm here, where an old-school commitment to service makes you feel welcome. Secluded in a garden area behind the hotel with lush trees and flowers, the Peninsula’s villas allow you more privacy, more space and more of a residential feel with your own private front- and back-door entrances, plus all the same great service you would receive in a standard room. 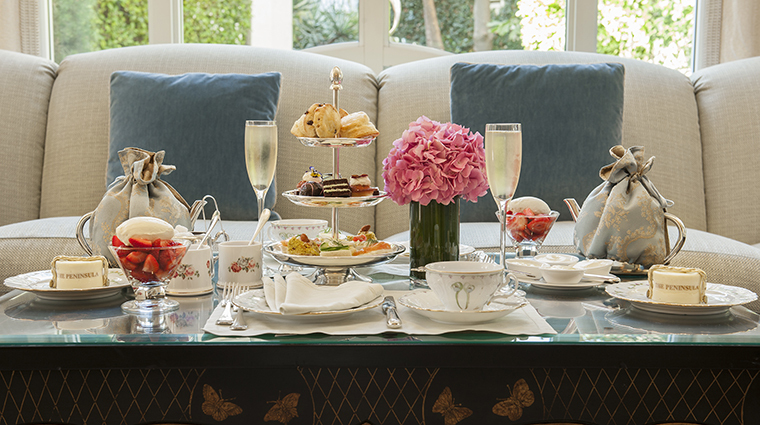 Right off the lobby, the Living Room is a sophisticated place to take afternoon tea, have a cocktail or a conduct a quick business meeting. 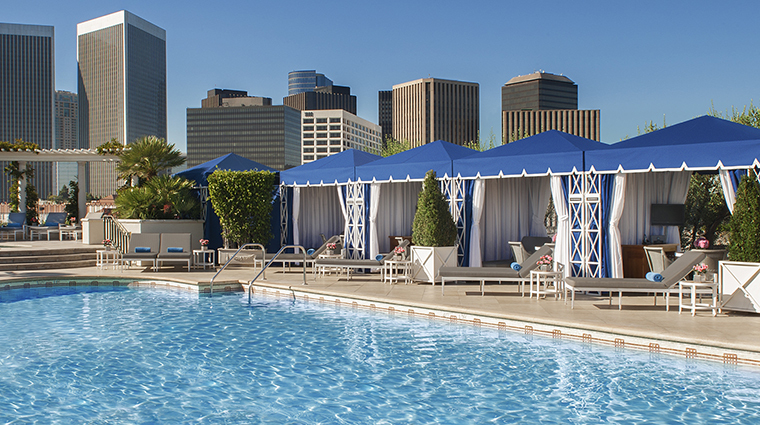 The Roof Garden is a must-visit. 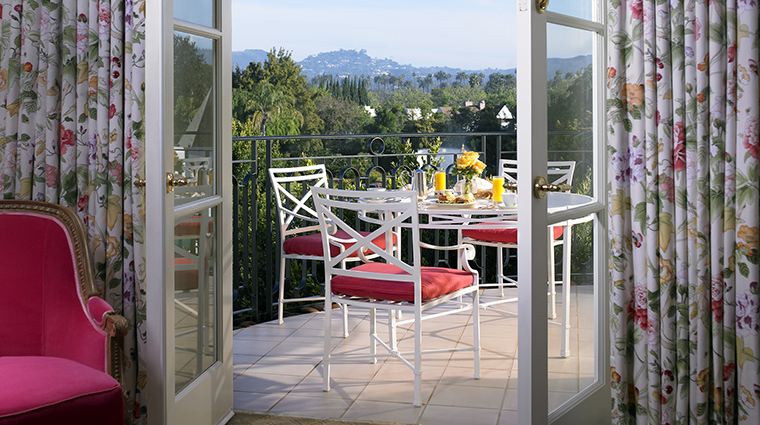 Located right next to the outdoor pool and Jacuzzi, this casual restaurant has outstanding views of downtown L.A. in one direction, Century City in another and the Hollywood Hills completing the set. 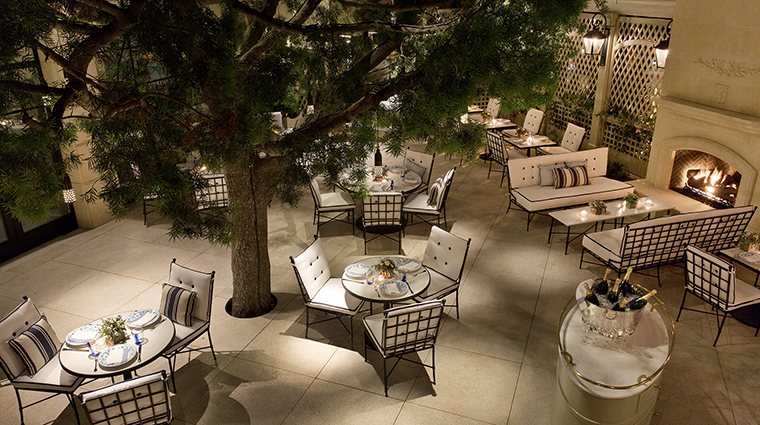 The Peninsula Beverly Hills is a great place for families. The rooftop pool is always a hit with children, and they'll like the special attention they receive in restaurants and from the staff. An older, more sophisticated set hangs out in the Living Room, listening to a harpist during teatime and the musical stylings of pianist Antonio Castillo de la Gala Thursday through Saturday night. 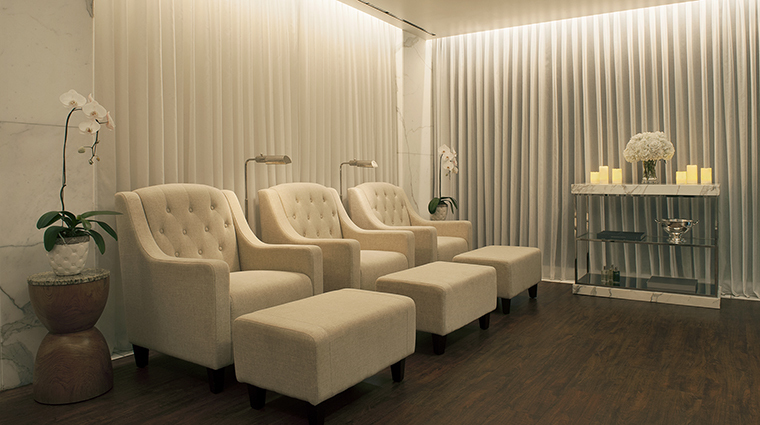 The gym at the Beverly Hills hotel is on the smaller size, but it’s packed with all the necessary machines, from cardio to weights, and each machine comes with its own headphones and personal TV so you can whittle your waist while catching up on your favorite shows. 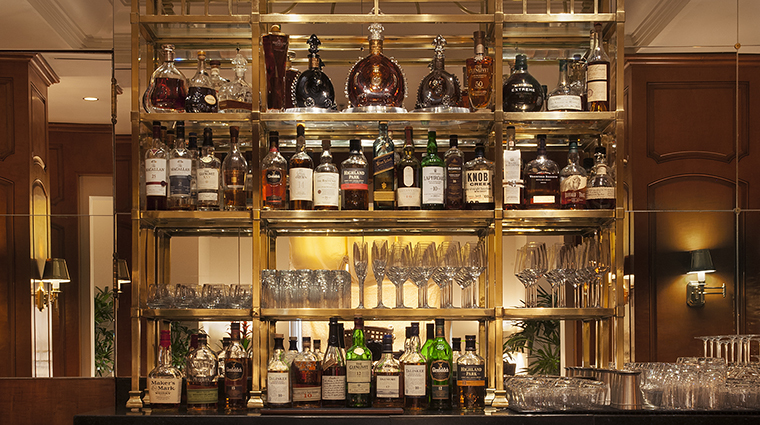 If you prefer to travel with a bit of drama, The Peninsula Beverly Hills offers three house cars (Cadillac Escalade, Rolls-Royce Phantom, Mercedes-Benz S-Class) to add some excitement to your arrival or departure. 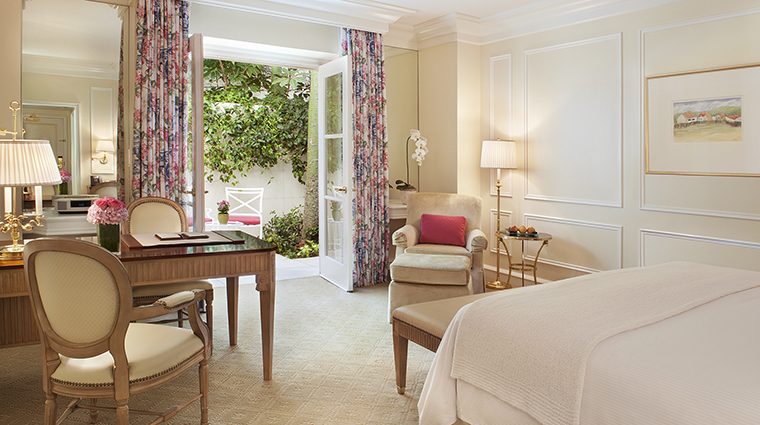 The rooms at The Peninsula Beverly Hills are classic, refined and sophisticated. With colorful touches of pinks, creams, blues and greens, the traditional rooms feel fresh. The beds have a light wood headboard and the sheets, pillowcases and comforters are white with light cream and gray stripes. Nightstands on both sides of the bed offer the most up-to-date technology. Use the bedside control panel to crank up the air-conditioning or turn off the lights with a touch of a button. The closets are spacious, with enough room to leave your suitcase and plenty of hangers so you can fully unpack. There is a small dresser within the closet to give you more space for your things. 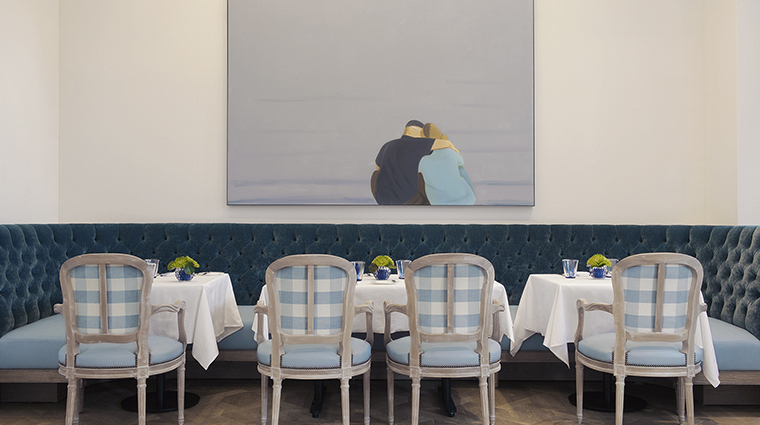 The Peninsula Beverly Hills' signature restaurant, The Belvedere, features a cheerful blue and white plaid pattern and contemporary French paintings that give the space a charming, Paris-meets-country look. 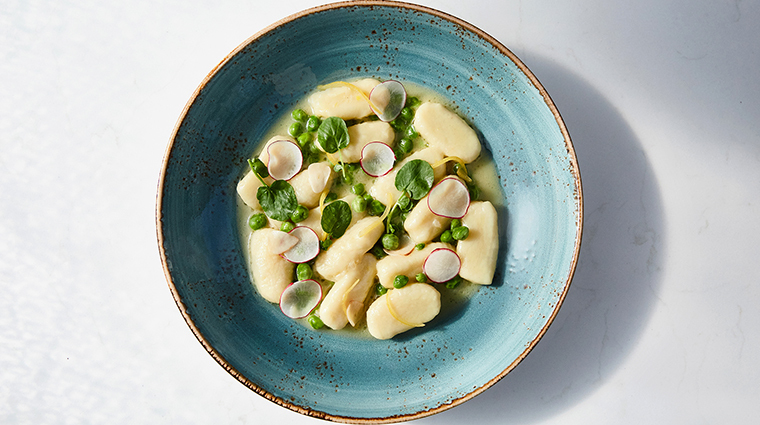 Executive chef David Codney creates artful Mediterranean-inspired dishes with a focus on locally sourced ingredients, seasonal produce and wild-caught seafood. 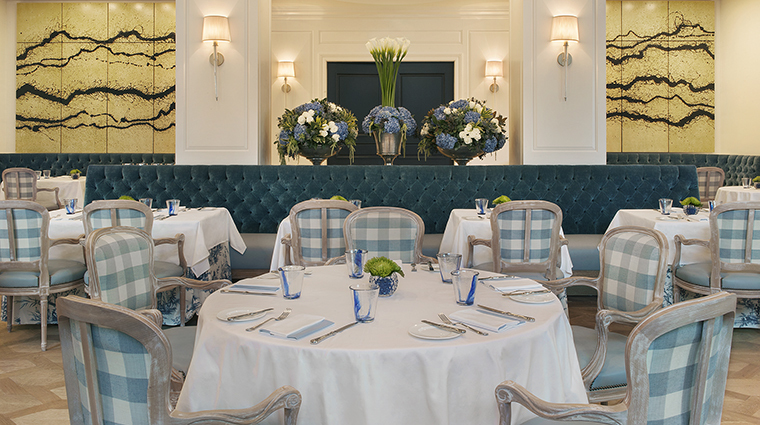 Highlights from the ever-changing menu at The Belvedere include wild English dover sole with brown butter; charred Caesar with Brussels sprouts, kale and peppercorn-white anchovy dressing; house-smoked salmon; duck confit over orecchiette; and lobster bouillabaisse with clams, mussels and shrimp. 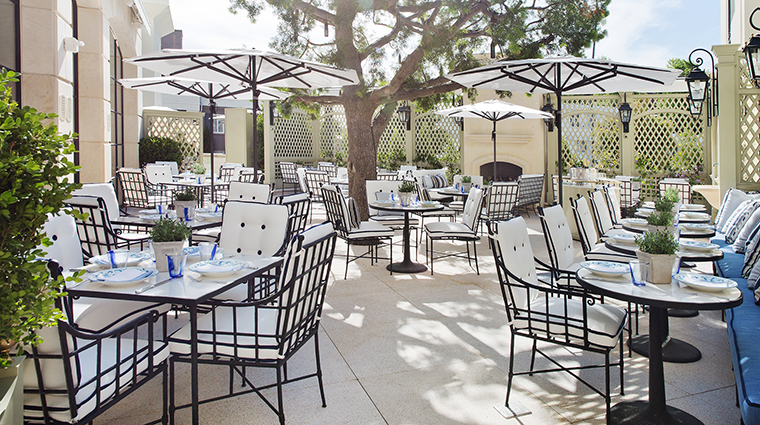 Toast to the weekend with The Belvedere's Terrace Hours menu, available every Thursday evening throughout the spring and summer months. 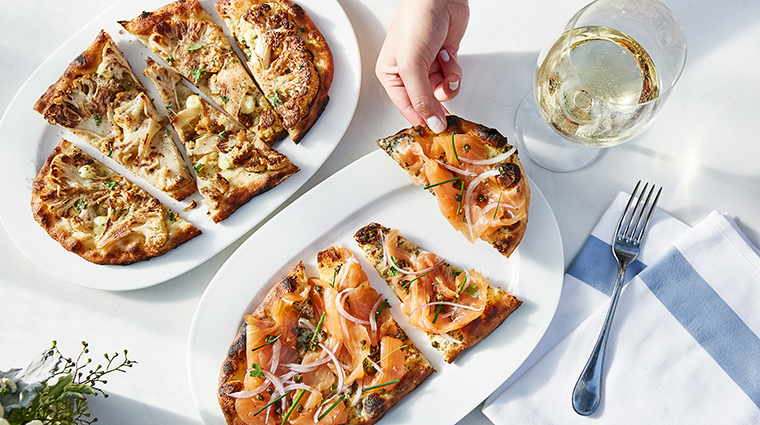 Sip on refreshing cocktails, like the cucumber-basil margarita or anejo old fashioned, alongside Mediterranean-inspired plates, such as shawarma tacos, charred grilled octopus with salsa verde and roasted cauliflower flatbread. 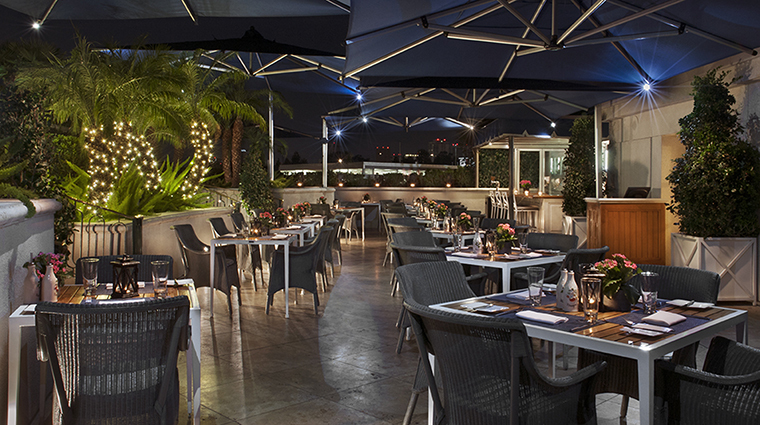 Dine alfresco on light and fresh California cuisine at The Roof Garden. 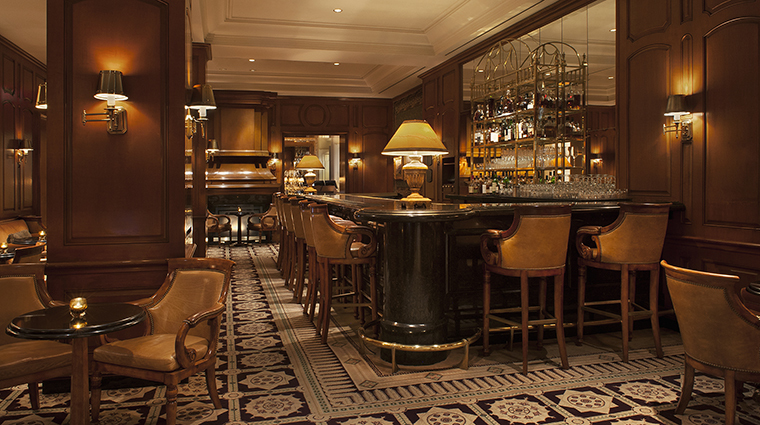 On weekends during the summer, the hotel chefs barbecue local meats and seafood as diners sip on classic cocktails at the teak bar.